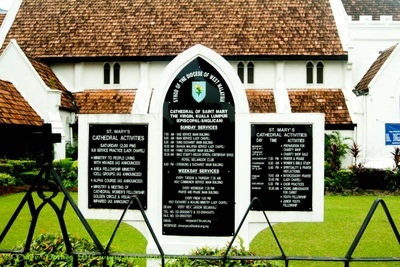 I have visited Malaysia many times in the last ten years. 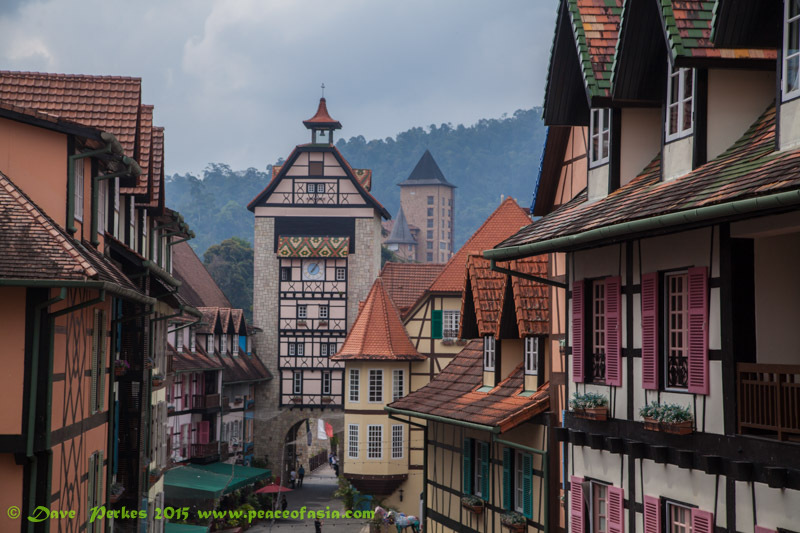 Here a some of the hundreds of images Ive taken in this modern metropolis of Kuala Lumpur and other places on the mainland and islands of Borneo and Penang. 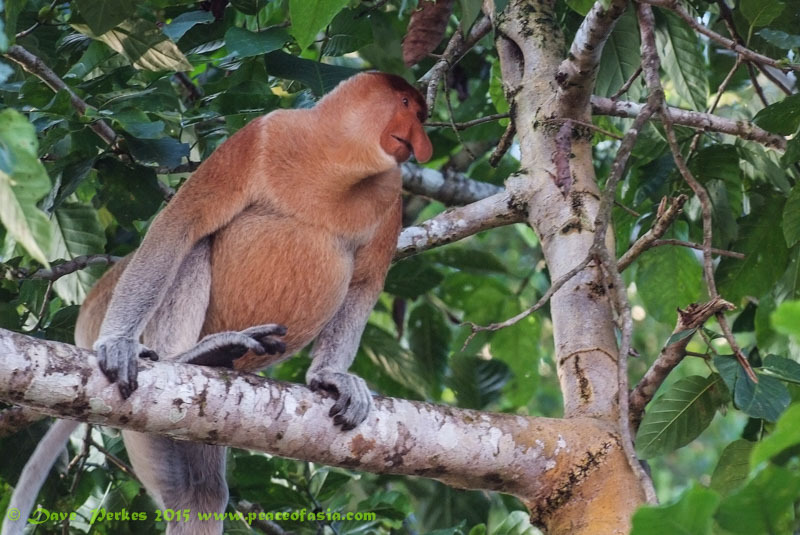 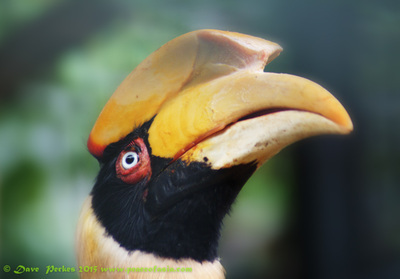 Borneo is one of the Worlds largest islands; it has magnificent forests, caves and unique wild life. 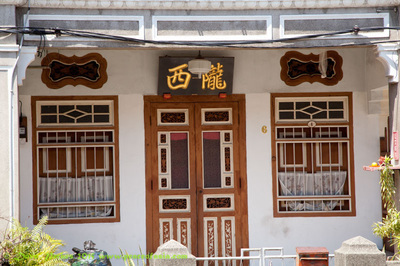 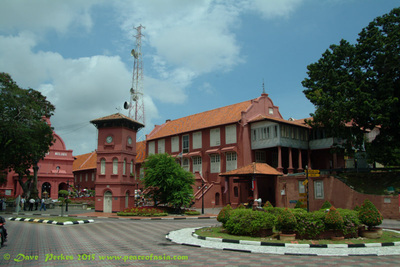 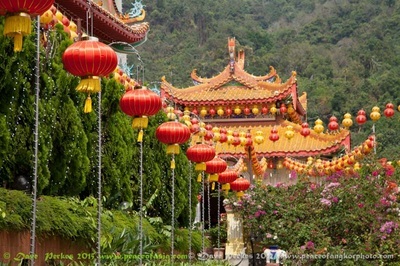 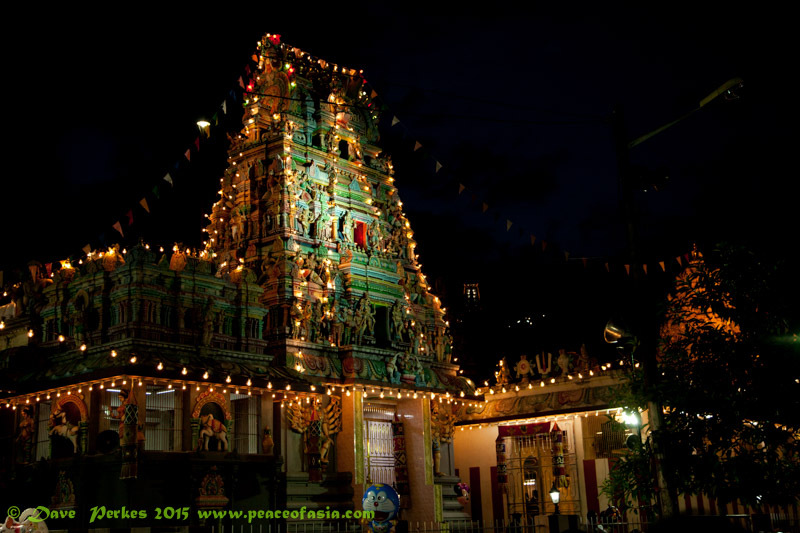 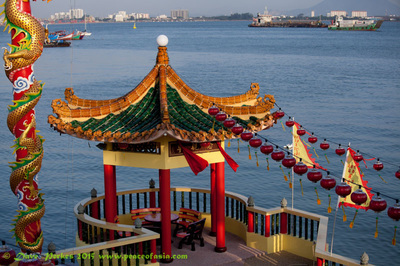 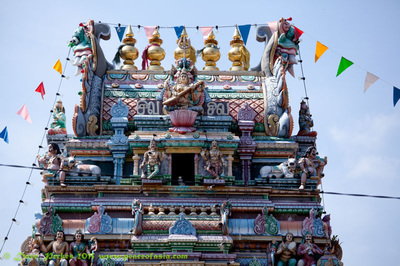 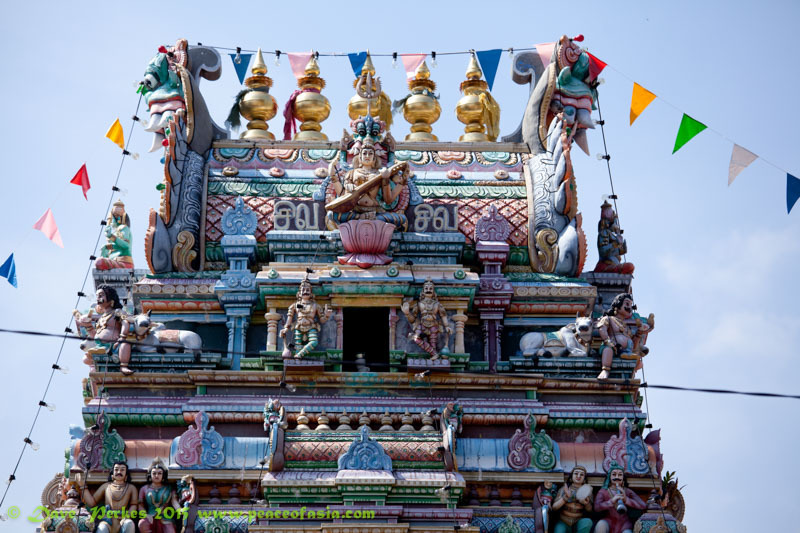 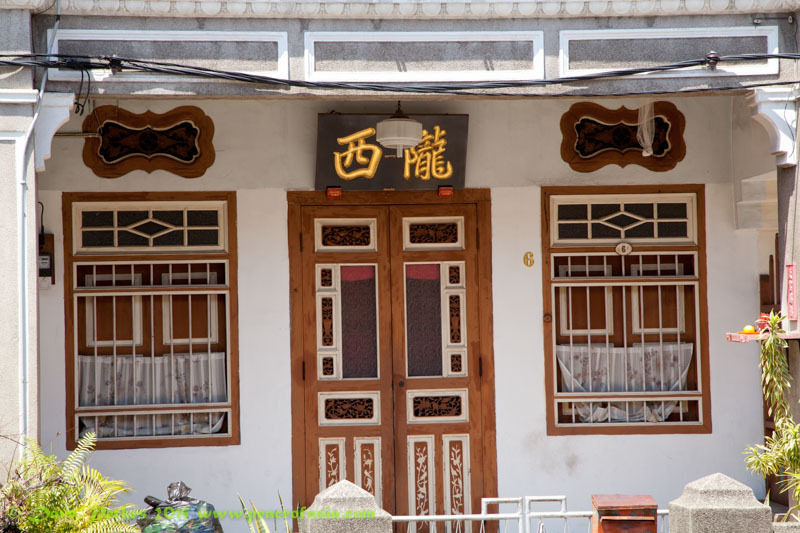 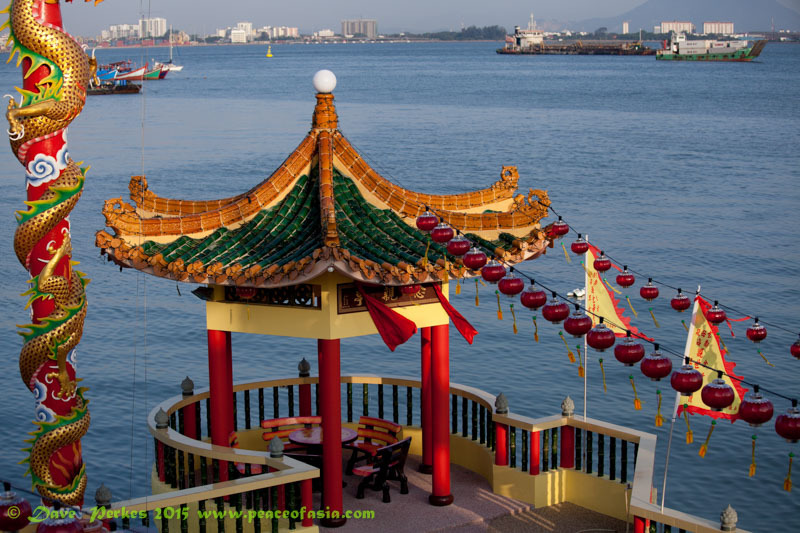 Penang is a historic city which has impressive Chinese and Indian temples. 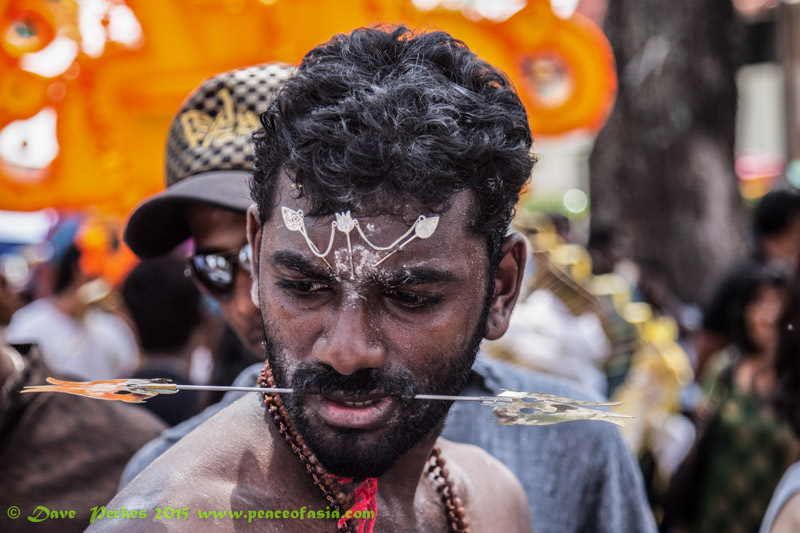 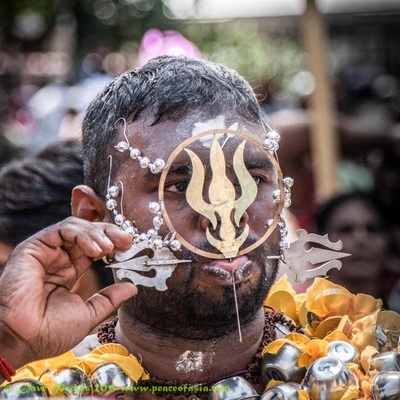 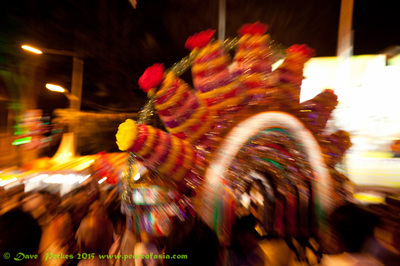 I have added a few images from the Hindu Thaipusam festival, held every year towards the end of January or February. 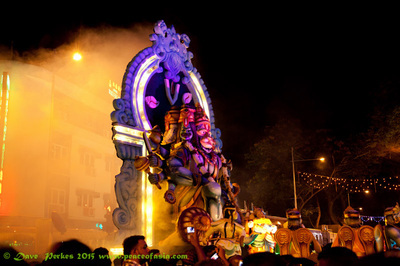 its an amazing spectacle. 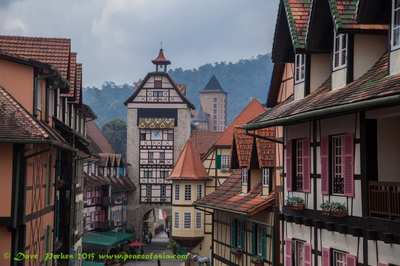 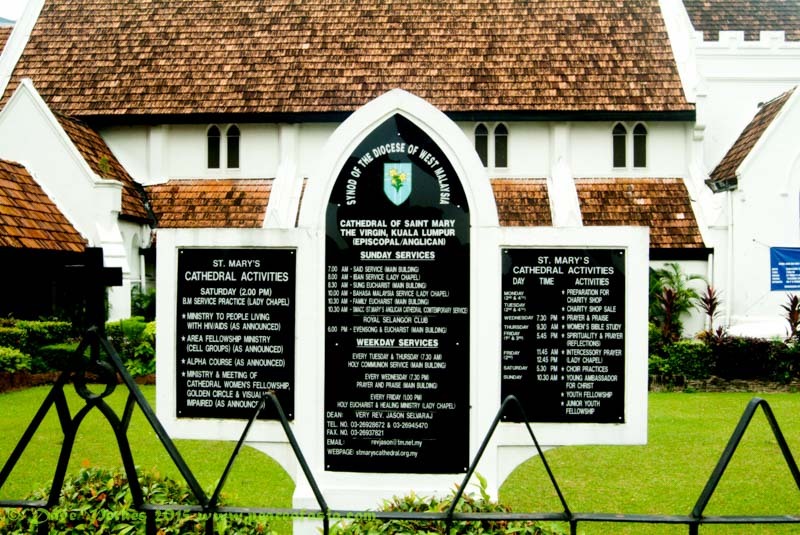 I will be running a photo tour there in 2016. 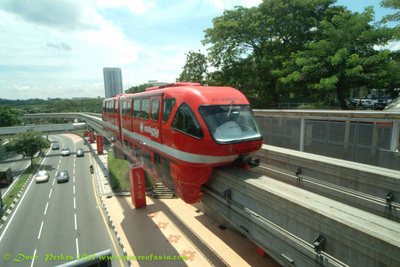 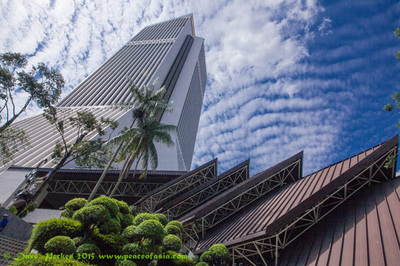 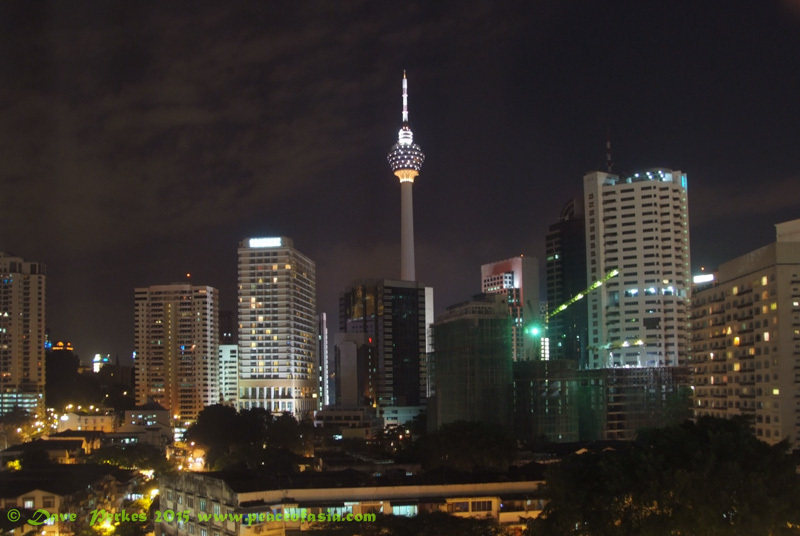 The city of Kuala Lumpur is uncompromisingly modern. 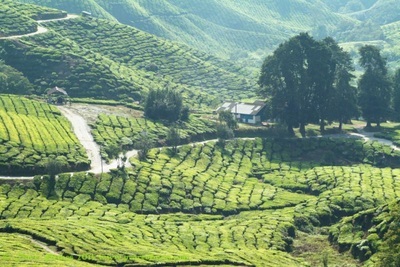 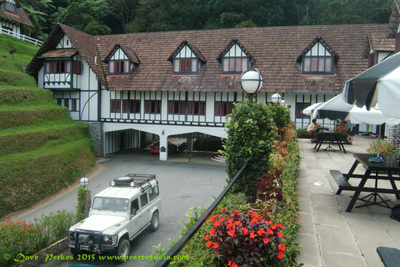 By Contrast his hotel complete with Land rover is in The Cameron Highlands reflects the British Heritage. Village Headman in Orang Ulu Village Taman Negara. 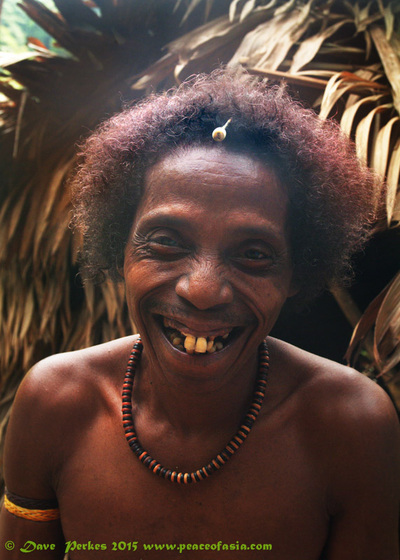 I stayed in a leaf hut with the tribe in 2005. 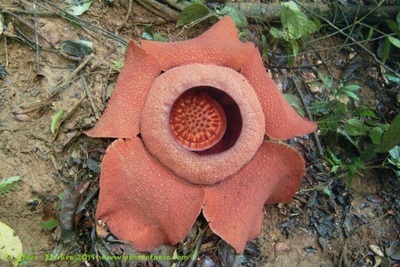 Raffelsia; the worlds largest and very rare flower is 1 metre across and blooms for 4 days only.